Marketing Manager Maija Masalin has been appointed Marketing Director as of the 1st of February 2019 and at the same time she will become a member of Lunawood Management Team. Maija has worked as Lunawood Marketing Manager since April 2018. Her office is in Lahti and she reports to CEO of Lunawood Arto Halonen. “In line with the company’s growth strategy, we have succeeded in strengthening our brand and increasing sales with marketing activities. This is extremely important to us as we will continue to be the market leader in Thermowood solutions. We will increase our marketing resources and know-how in order to raise the awareness of Lunawood brand and the share of further processed products”, says Arto Halonen the CEO of Lunawood. 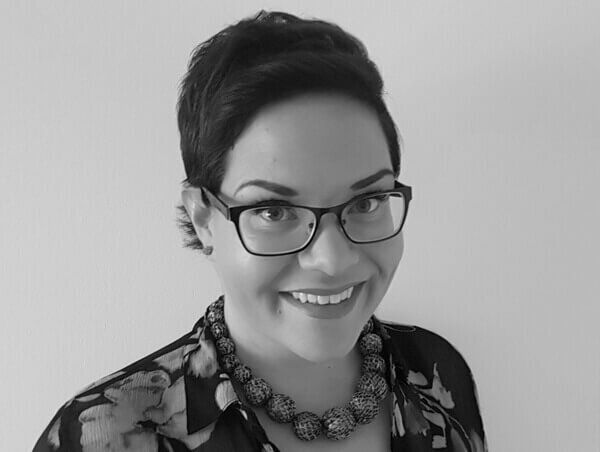 Tanja Kinnunen has been appointed Marketing Specialist as of the 1st of January 2019. Tanja has been working for Lunawood for a couple of years with the latest task in coordinating the sample process and manufacturing the samples. In her new job Tanja is responsible for maintaining and developing the sample process for both Thermowood and composite products. Tanja is located in Iisalmi and she reports to Marketing Director Maija Masalin. Liesbeth Swart has been appointed Marketing Trainee as of the 1st of February. Liesbeth is born in the Netherlands but speaks English as her first language. She is studying International business in LAMK with the aim of completing her studies during the spring 2019. Liesbeth is located in Lahti and she reports to Marketing Director Maija Masalin. Lunawood starts a co-operation with a French architect Ornella Angeli as of the 1st of February 2019 in order to develop architect marketing. Ornella has graduated in Paris and is currently studying wood architecture at Aalto University in Espoo. Ornella works as a consultant and reports to Marketing Director Maija Masalin.